Split TIFF pages into JPEG with the help of Coolutils! TIFF image format has a big advantage compared with many other graphic file types: it is a multi-page format. However, it is very big in size and is not good for sharing online or storing locally. 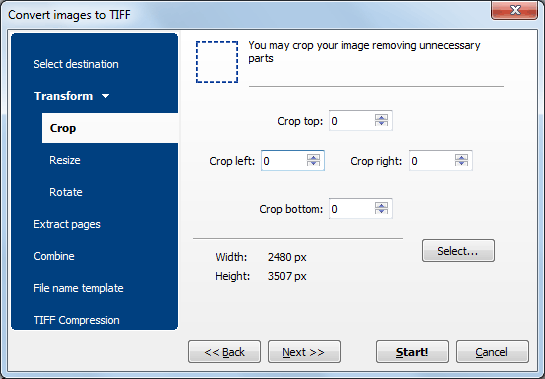 For more efficient use you can split TIFF pages to JPEG images so that one JPEG file will contain one TIFF page. Tiff Paging from CoolUtils is a tool that will help you to process your TIFF files fast and error-free. The program offers splitting TIFF files to a range of formats, such as: JPEG, PNG, BMP, GIF, TGA, PCX, PXM..
Splitting is available in a few modes: each source file is converted to one JPEG file or each source file is split into a few JPEG files of predefined number of source pages. If you would like to split multi-page TIFF image that has ten pages into ten one-page JPEGs, you only need to go to Page processing tab in settings manager, check off 'Combine pages into one file' and set '1' as a parameter of this option. You can also set other parameters, if you have requirements for the output JPEG copies. These are JPEG quality, color space, file name template, etc. It is very easy to make all the settings, as they are gathered in handy settings wizard that pops up after you click on the button with target format (JPEG). 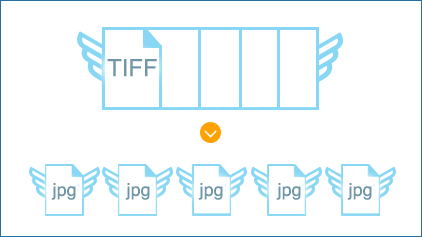 Using Tiff Paging you can not only split multi-page TIFF to JPEG, but also combine a few multi-page TIFF documents into one single JPEG image. The program allows extracting specific pages from TIFF original file as well. You just need to specify the numbers of those pages that you need to export to JPEG, and the program will skip the rest. 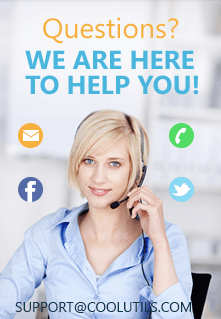 Using Tiff Paging you can make your TIFF files much more suitable for various needs. Try the program now in free trial.